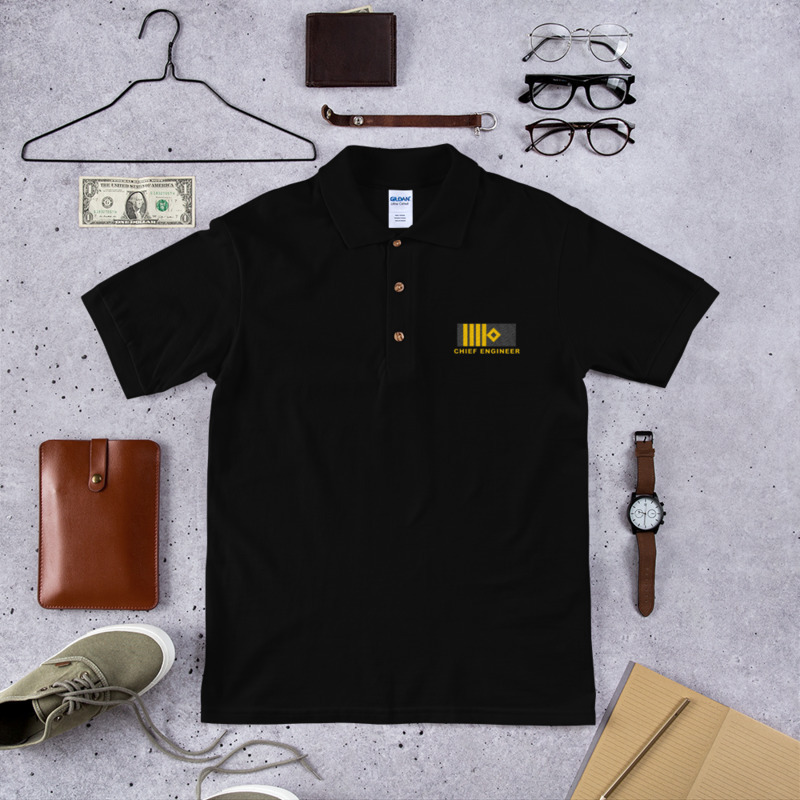 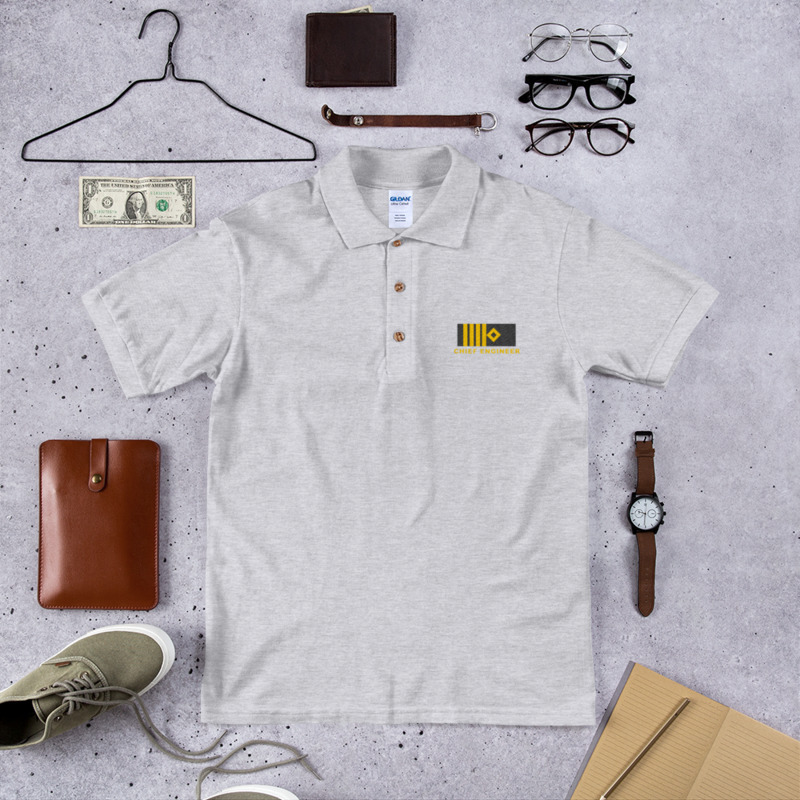 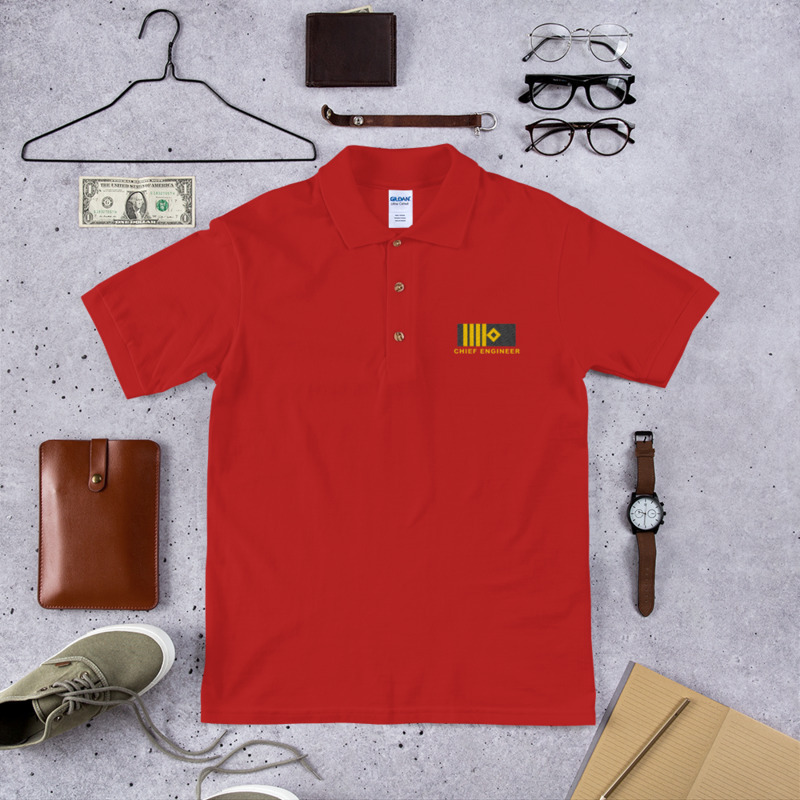 Professional marine uniform on low price with great quality! 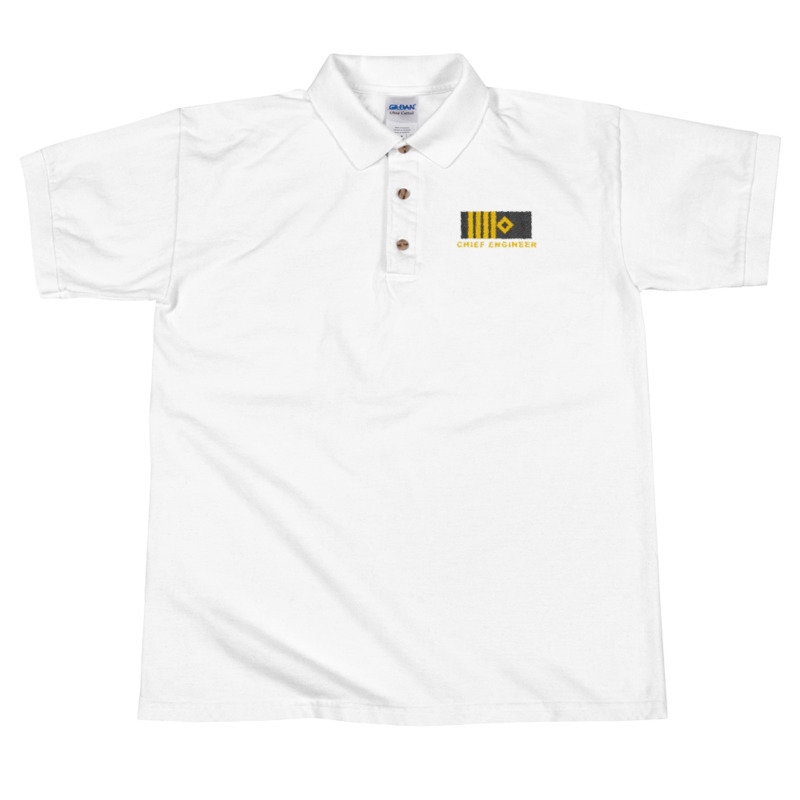 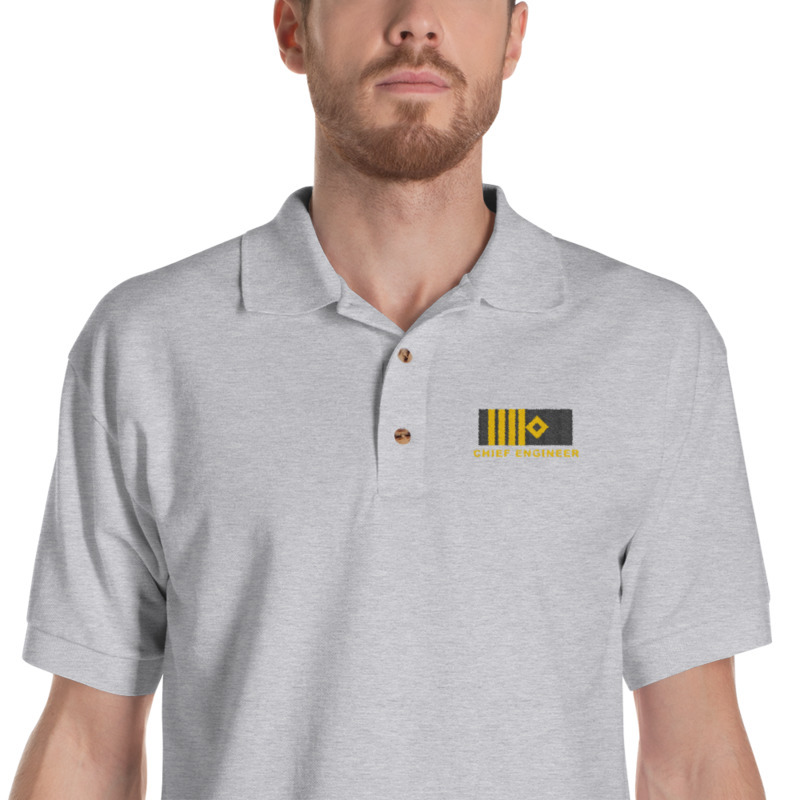 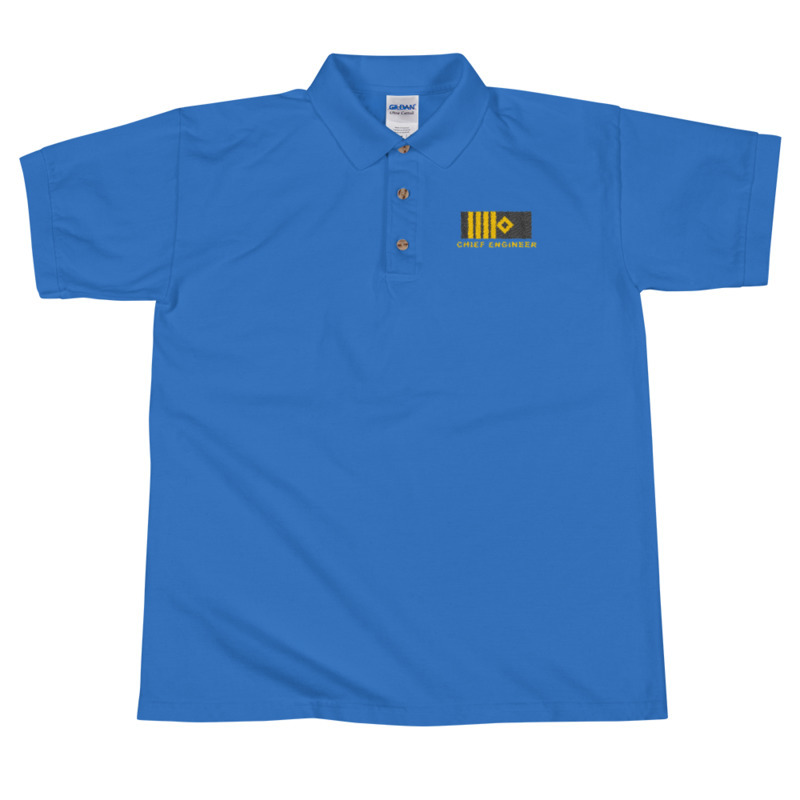 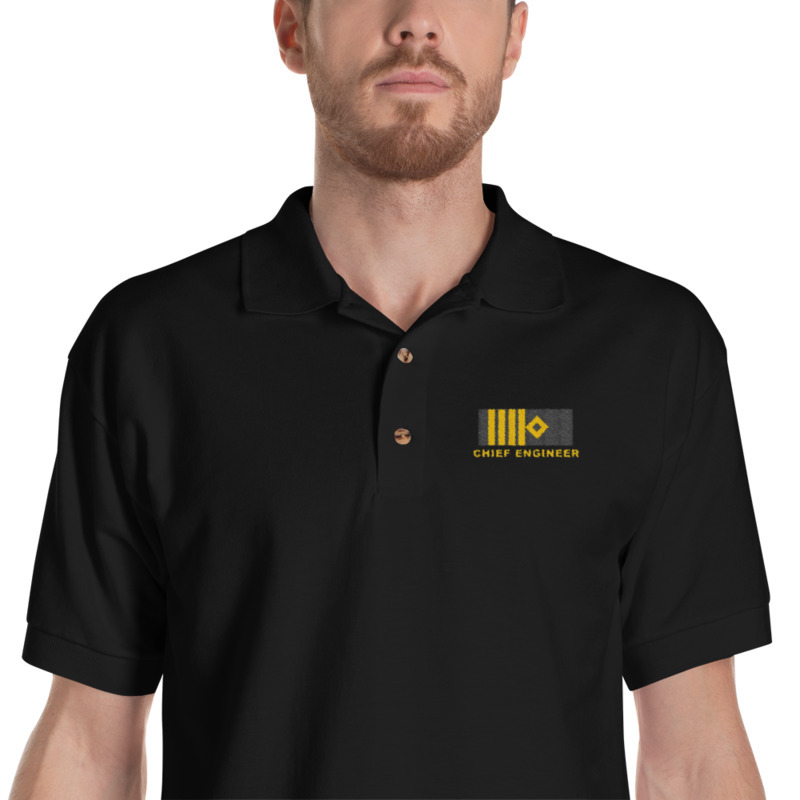 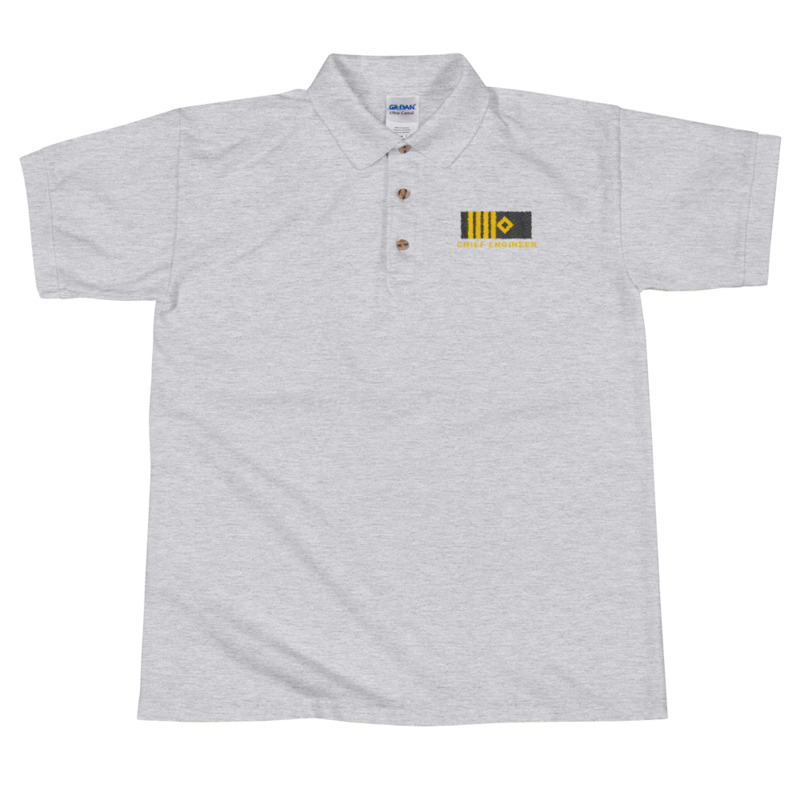 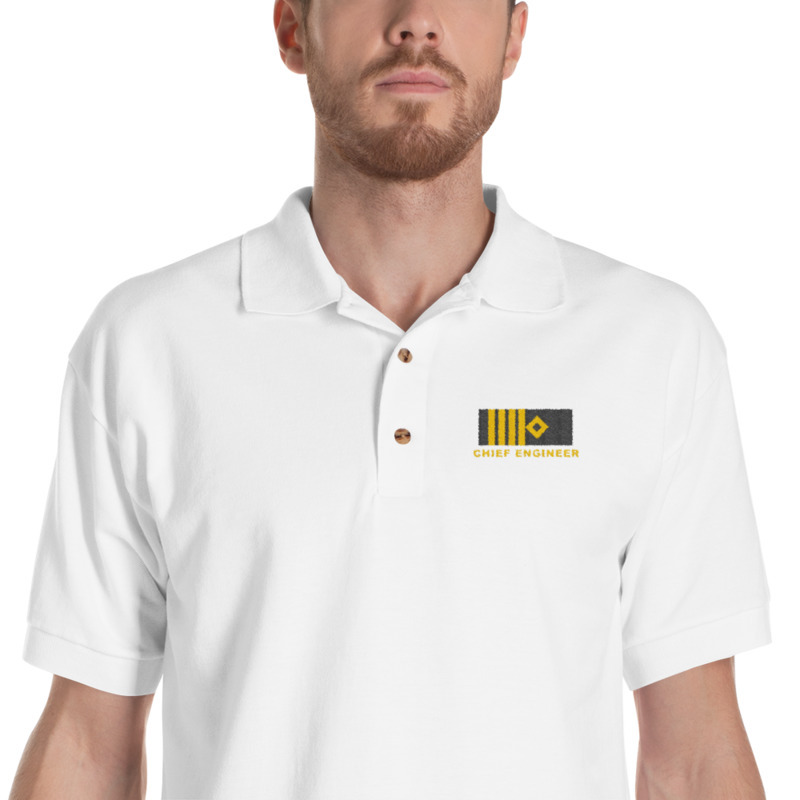 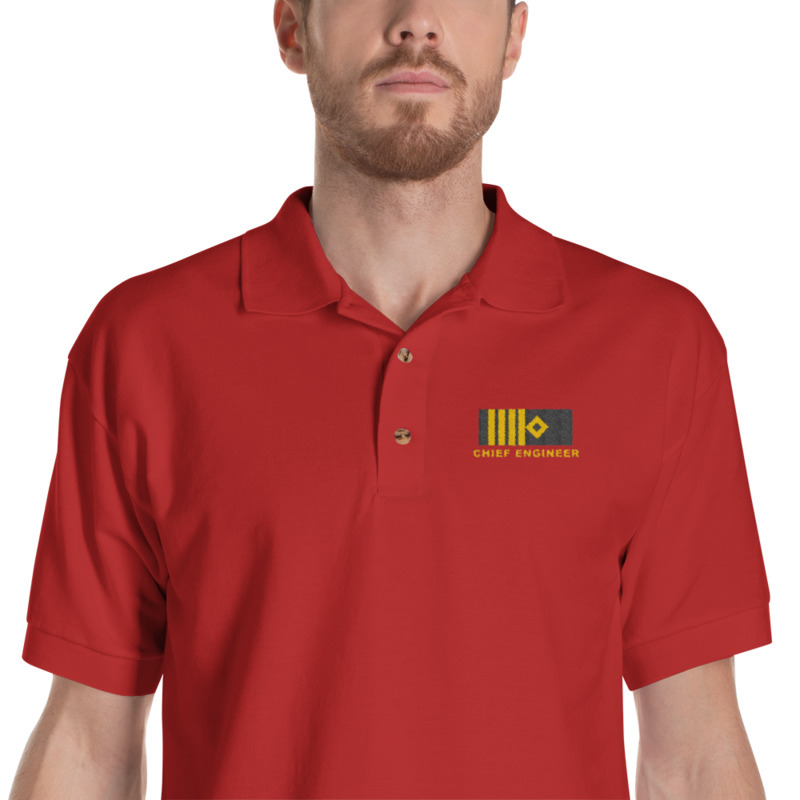 Merchant marine Chief Engineer rank polo shirt! Some details for Chief Engineer rank clothes!